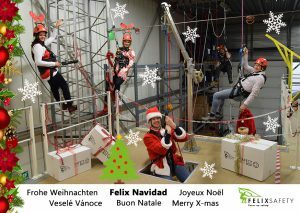 The team of Felix Safety wishes you happy holidays! 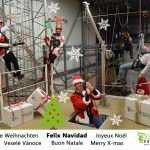 Our office is closed on 25th, 26th of December and January 1st. 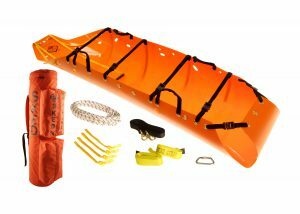 An Ukraine wholesaler in medical, rescue and safety equipment has ordered Skedco rescue stretchers. 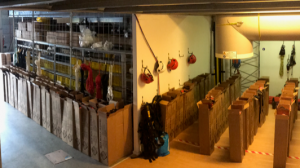 Felix Safety is pleased with its first order in the Ukraine. 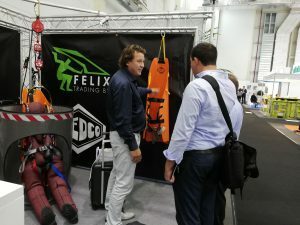 Felix Safety is currently operating in more than 30 countries. The WindEnergy event in Hamburg was the perfect place to have good conversations with our dealers and to meet new people. In 2020 we will attend again! 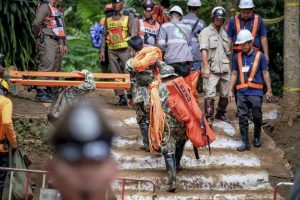 On this footage of BBC news you can see how the Sked stretcher has been deployed at the Thai cave rescue operation. 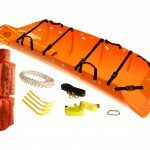 The Sked helps save lives! !